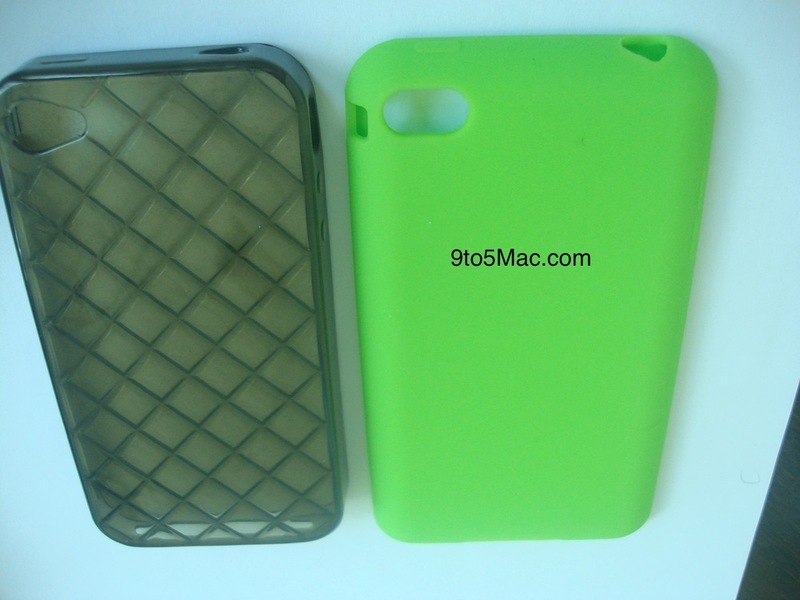 Next iPhone Design Pictured in Silicon Cases? With September getting closer and closer by the day, we were expecting to see more rumors about the iPhone 5 design. With 9To5Mac getting pictures of a different, larger looking iPhone case this early on isn’t that unusual as it would be right around the right time for manufactures to start making cases. The case points out that the next iPhone might have edge-to-edge screen, a wider home button, and a slightly curved back like the current generation iPad 2. Hopefully we will find out what the true iPhone 5 looks like in a couple of months.